Yep, we made our final trip and handing the keys to new owners today in Mesa AZ. From here we will return to CA. Our last trip in the Journey. It’s been a rough month and I was ready to settle down. 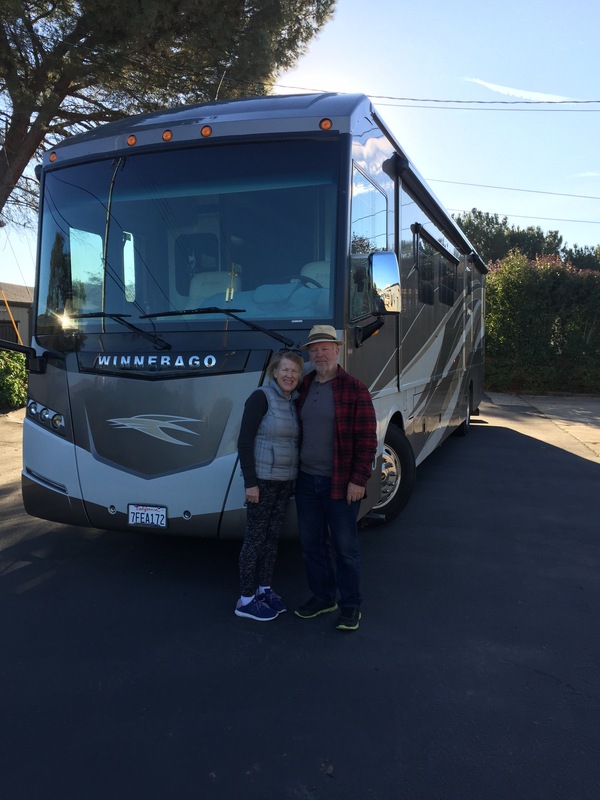 Paul found a new home for the RV and I found us a home in a great community in Roseville. I’ll be only 3 hours from the girls, close to my Dr. I can nest. We hope to travel again once things settle down; it will just be for shorter stints. Stay tuned! I’ll try to update some. Posted in California | Comments Off on The end of the road!